At a recent elections-related conference, when the topic of the reliability of the elections process came up, one Maryland county official remarked that local and county elections officials are always auditing. They audit results, they audit registration databases – you name it, they audit it and they are doing it all the time. This November Maryland took that one step further and became the first known state to conduct a statewide independent automated audit of their November general election. According to Nikki Charlson, deputy state administrator, the audit provided local and state officials with a confidence in their results as they moved toward the certification process. “I think that being able to, in a matter of a couple days, be able to be confident that the system used across the state accurately counts votes, and have that information for all the ballots before the locals certify, is terrific,” Charlson said. Following a pilot program in June 2016 in two counties where the state tested three different post-election tabulation audit methodologies, the State Board of Elections decided that an independent automated tabulation audit was the best way to audit the state’s 2016 election. The state contracted with Boston-based Clear Ballot to conduct the audit. “We are confident that this is the first time a state has audited, by an independent, automated system, every ballot cast, for every contest, in every county,” said Hillary Lincoln, marketing and communications manager for Clear Ballot. Charlson noted that all the types of audits validate the accuracy of election, but that with local elections officials straining under a massive workload in the days following an election, the independent, automated audit provided a confidence without that much additional work. Clear Ballot provided all the counties and Baltimore City with hard drives that they then exported an image of every ballot cast onto. Charlson said that was probably the bulkiest part of the process, but it was also a process that didn’t need to be babysat so staff could start it and go home for the night. Overall Charlson was happy with the process, but she did note that the uploading did take a bit longer than they had anticipated. “We haven’t done a full-blown, lessons learned on this, but the process was smooth,” Charlson said, and it showed that “[t]he tabulation was perfect.” She added that the state will look to adjust some of their poll worker training to better explain to voters how to fill in the ballots though. Clear Ballot, which has conducted partial audits in other states, was pleased with the process as well. The audit cost the state $275,000, which with about 2.7 million voters was approximately $.10 per ballot. The costs were split 50/50 between the state and counties, which is the case for all election costs in Maryland. While Maryland did a statewide audit, Vermont is one of many states to do random audits of a select number of precincts/towns. The use of automated auditing has allowed Vermont to expand its audit process. “With new technology, we have been able to increase the number of towns to audit from four to six and are now able to audit every race in each town, where previously we only audited two statewide races,” explained Chris Winters of the secretary of state’s office. Some audit provisions are more than five decades old, so it’s not a new idea, but Pam Smith, president of Verified Voting hopes that the lessons learned from this election cycle — and the public support for audits — leads more states to follow in Maryland’s footsteps. Smith said most states don’t do audits robust enough to confirm the correctness of the outcome so the advocacy arm of Verified Voting will be working in the coming months and years to encourage states to do just that. Charlson said the state will most likely conduct such an audit for future elections and does recommend it for other states as well. Thanks as always to Mindy for sharing this story; I get the sense that there will be lots of election ideas discussed in upcoming legislative sessions across the country – and most of those will generate fierce debate. I wonder, however, if the combination of worries about the 2016 election and the development of tools like those used in Maryland might not create a tail wind for more audits nationwide. 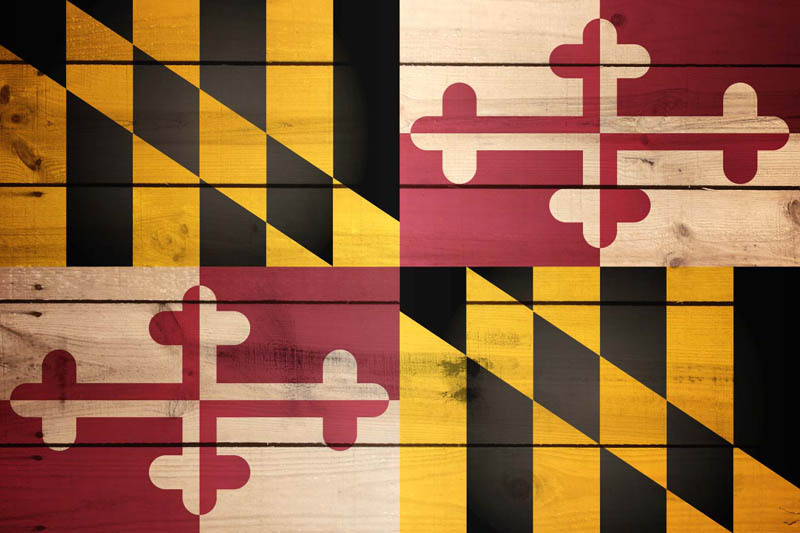 Be the first to comment on "electionlineWeekly on Maryland’s New Statewide Automated Audit"